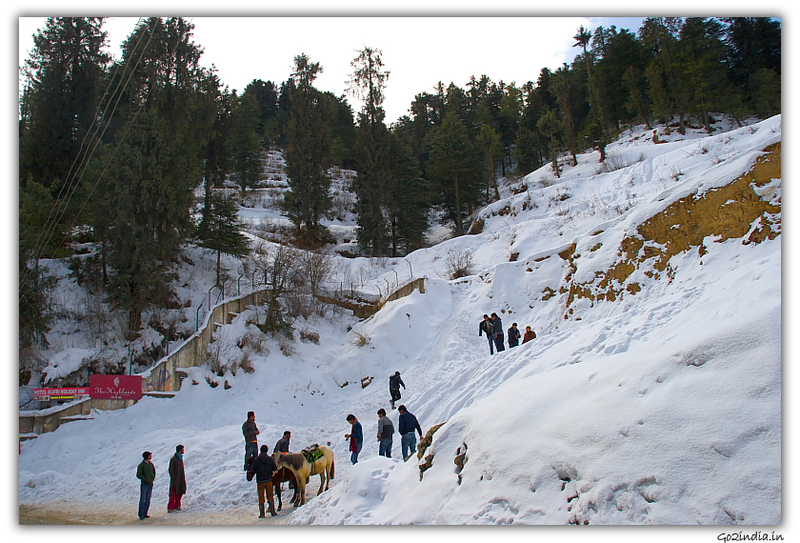 This place is located at a distance of 50 Km from Shimla. Tattapani is famous for hot spring water coming out by the side of Sutlej River. These hot waters came out from different places on the river bed at Tattapani. Locals and tourist enjoy this hot water bath which is reach in Sulphur and belived to have high medical value and good for skin. Those who are not comfortable in taking bath in open river bed they can use the arrangement made by local shops with covered fencing and bath tub arrangements. Before reaching Tatapani , you will be passing through Soni town. Here all types of facilities are available. 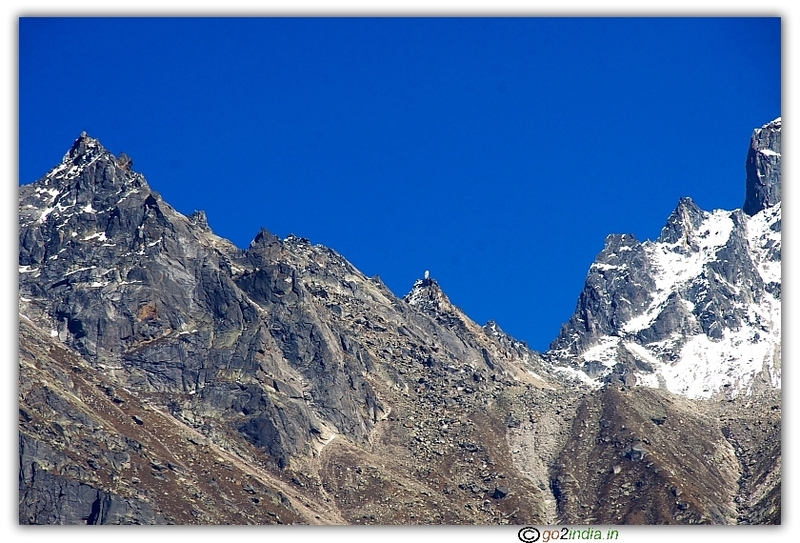 Tatapani is at 10 KM distance of From Soni. While travelling most of the time valley will be at your left side but after Soni town the valley and Sutlej river will be at your right. From Shimla the road to Tattapani passes through Naldehra ( the famous golf ground ). 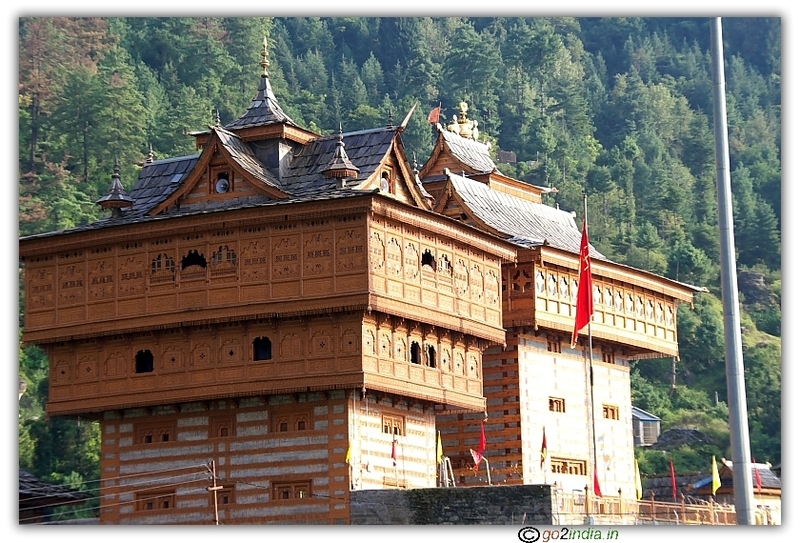 This area is also famous for donations offered by devotees in the name Sani Dan. These offerings are given on Saturdays to a special group of peoples known as Pandys. These authorized persons of the special community who collect the donation maintain a local made weighing arrangement with one cross arm connected to a vertical pillar. Items of daily uses like Rice , Dal, whet ( known as Rasan or raw food items of daily uses ) of equal weight of the donor (devotee) is offered as donation. This is done in belived that the bad effect of Lord Sani can be addressed by offering this Sani Dan on Saturday. On Makar Sankranit day a local festival is organized here. 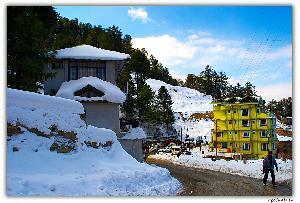 Tattapani can be visited in one day package tour from Shimla including Naldehra gulf ground. 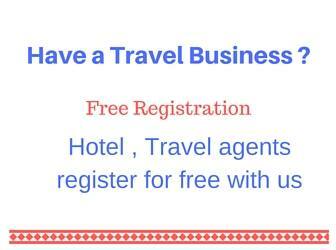 Usually tourist return in the same day after spending some time here but there are good hotels available at Tattapani for a comfortable stay. White Water River rafting is also done here on Sutlej river. 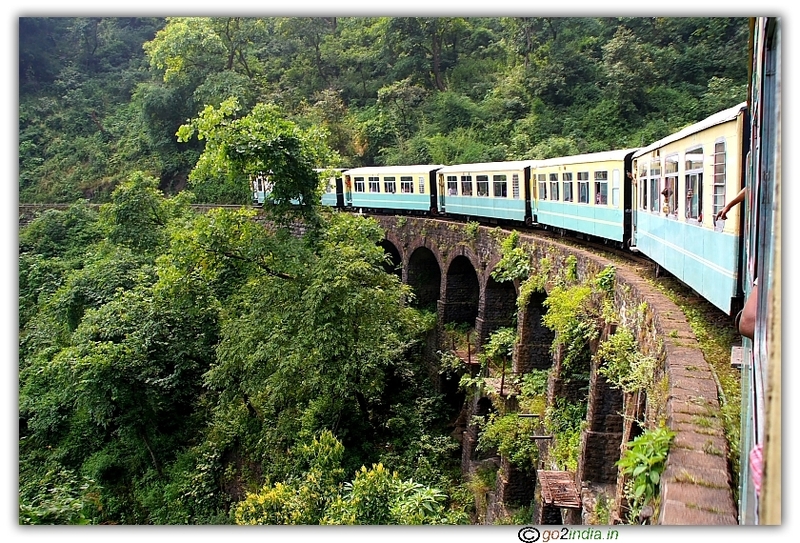 Nearest Rail link is from Shimla, Kalka or from Chandigarh.